Wonderful landscape depiction with still very legible map text. 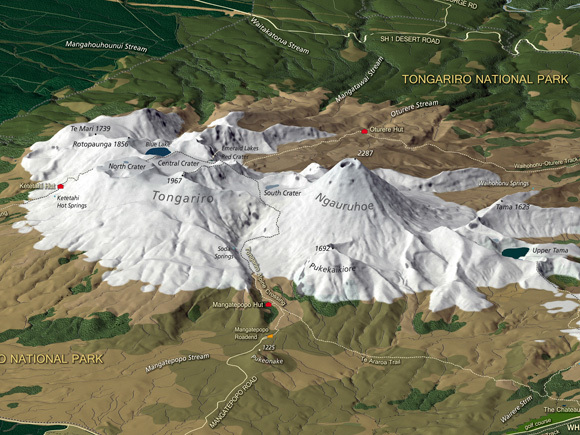 Publisher’s Description: This is a panoramic 3D representation of the Tongariro National Park and its volcanoes. It is designed as a wall map and is capable of being scaled to twice the linear dimensions of the presented print. 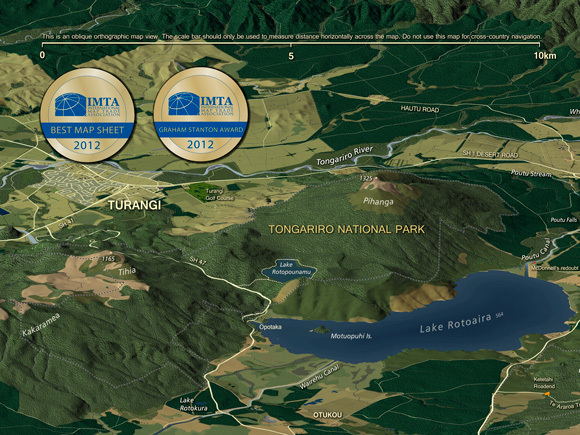 The map is designed to appeal to visitors to the region looking for a souvenir a little out of the ordinary. 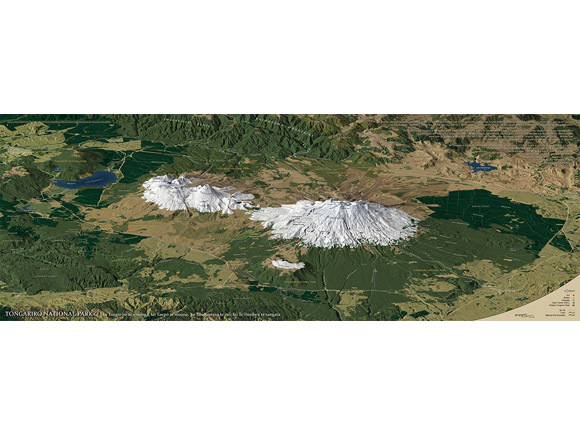 It was produced to mark the 8th ICA Mountain Cartography Workshop held adjacent to Tongariro National Park in September 2012. 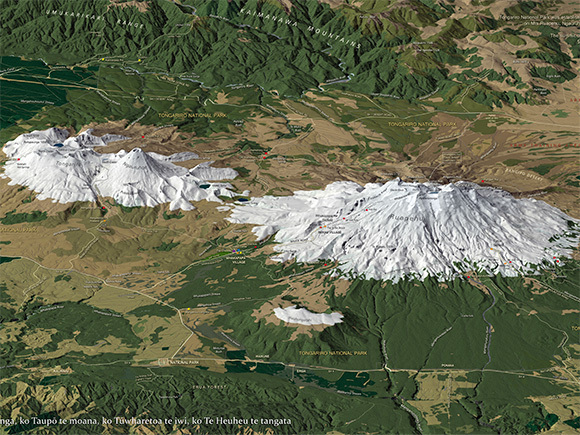 The texture mapping or base map is created from vector map feature layers sourced from multiple datasets. 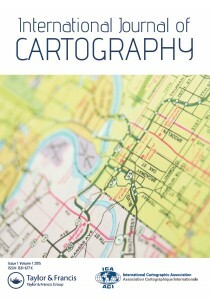 Contrary to appearances the map is not drawn on orthophotography or satellite imagery. The projection is technically described as an oblique orthographic. The view planes are parallel meaning perspective has effectively been removed. This gives consistency of direction over the map and two constant map scales (the scale up the map is smaller than the scale across the map). 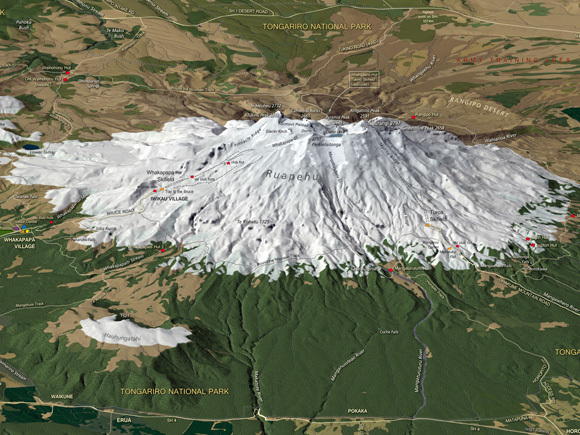 This projection has more cartographic application than a standard 3D central perspective view. Congrats to Roger at Geographx! 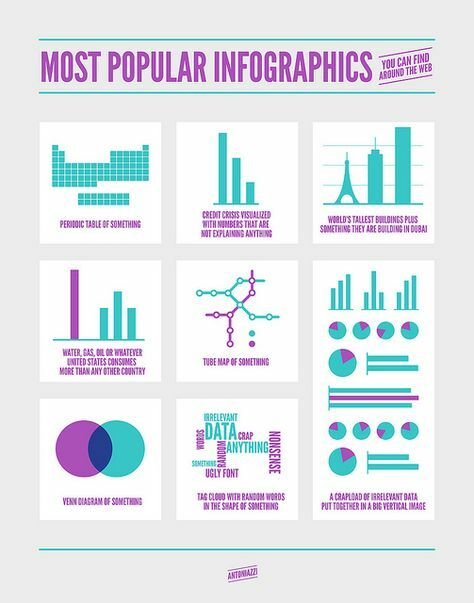 Another great map – useful and beautiful. Keep up the good work.